3 rules of engagement for U.S. retailers eyeing Canada | APEX Public Relations Inc.
Canada has never seen such a deluge of U.S. mid and luxury retailers launching in the country or eyeing it for future entry. 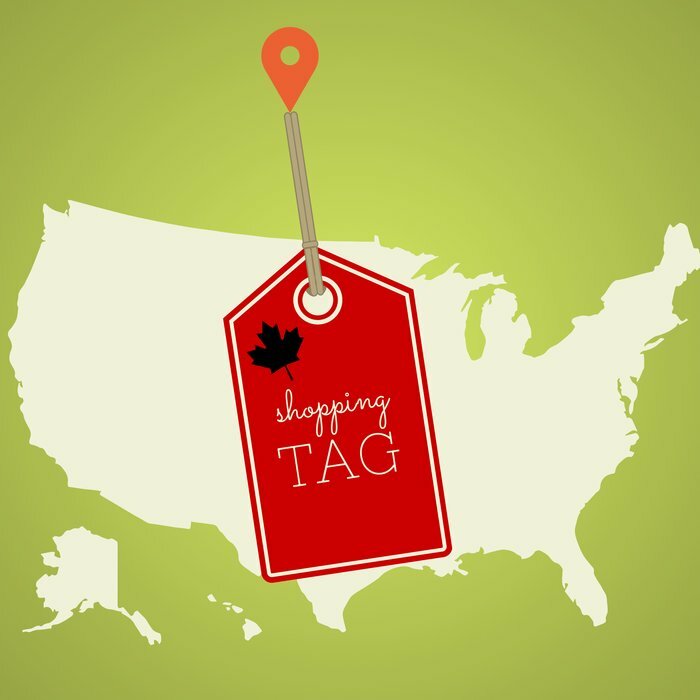 Although the mid to high-end brands have launched considerably more successfully than the discount retailers in the last two years, Canadian consumers are generally eager to welcome U.S. retailers and frequent their stores. But there are fundamental caveats that must be integrated into their respective marketing and operational strategies to make it a win in Canada. I think it takes U.S. retail brands by surprise how knowledgeable Canadian consumers are of U.S. brands and their offerings. We’ve been cross border shopping hounds for generations, whether by day trips in the car, catalogue mail order or more recently ecommerce. Price and quality will always trump patriotic loyalty and U.S.-based retail brands have delivered in spades. But therein lies the rub as Target can attest. You launch in Canada with a marked difference in pricing, offering and experience compared to that in the U.S and you will be punished at the cash register. being one of the most successful multicultural nations – one that values diversity – that adds a whole other dynamic layer of marketing considerations, especially in our major urban centres. Canadians often lament how seemingly superior customer service is at U.S. stores compared to established Canadian brands. 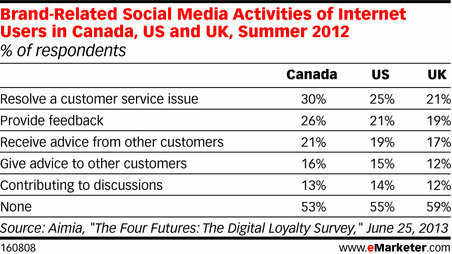 This greater demand for customer service (30 per cent) is evident on social platform expectations when compared to the U.S. (25 per cent) and U.K. (21 per cent). The customer experience whether in store or online has traditionally been more simple, convenient and even joyous in the States. I can’t stress this enough that U.S. brands need to integrate this culture of exceptional customer service into their Canadian operations through rigorous training and reinforcement with staff and operations. If you nail this in Canada as well as you’ve done it in the States, a lot of other hiccups associated with a foreign launches will be forgiven in the short-term. Mind these rules of engagement and your odds of securing the loyalty and share of wallet of Canadian consumers will be very promising indeed. Kenneth Evans, Senior Vice President, APEX Public Relations can also be found on Twitter. APEX offers strategic communications in the retail category and has deep research on the Canadian consumer in all its diversity. Email us.